Unfortunate things happen. Fortunately, we’re here to help you. 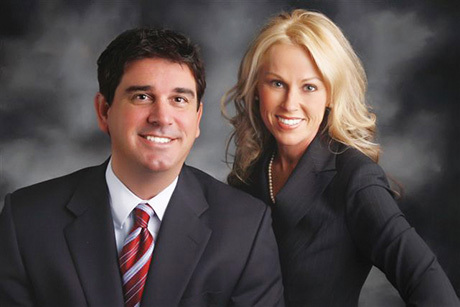 The attorneys at Holland & Lamoureux have successfully represented their Brandon and Tampa Bay area clients, seeking justice and compensation for personal injury suffered as a result of the negligence of others. 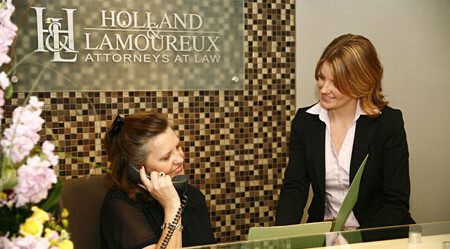 The attorneys at Holland & Lamoureux compassionately represent people who have been injured – whether the damages suffered are physical, emotional, monetary or property-related. Our nation’s legal system serves as the best forum for an individual to have his or her “day in court.” We’re there to represent you. We are committed to helping families through the pain, trauma and confusion experienced when dealing with injuries suffered due to the negligence of someone else. Contact us for a free consultation. 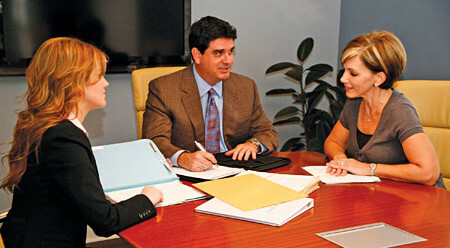 We welcome the opportunity to meet with you to discuss and evaluate your potential claims.